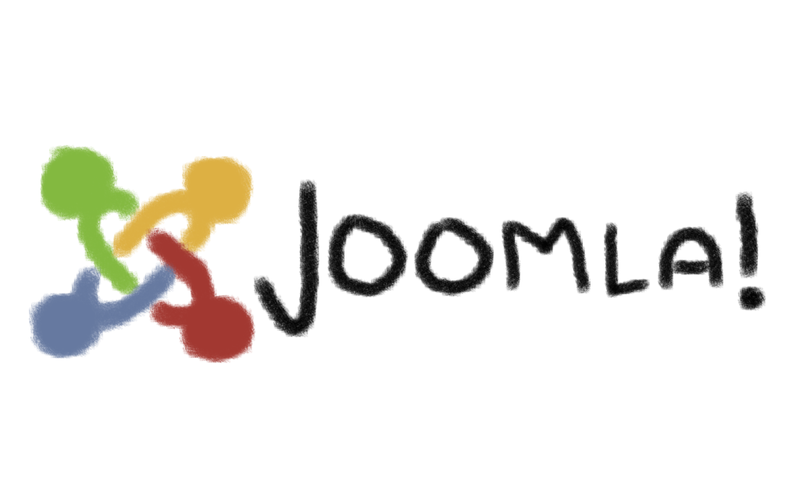 How to Redirect Index.php to Homepage in Joomla? If you are using Joomla as your CMS (Content Management System), one of the common mistakes is using /index.php in website logo. This creates a new URL www.example.com/index.php which actually show the same content as on home page www.example.com. Both URLs would be seen by Google as two separate and distinct pages, thus duplicate content problem arises. This can impact your site search visibility and user experience to a great extent. Let’s see how you can redirect index.php version to your root domain or to your home page in Joomla and remove the duplicate content problem. When Google finds these all different URLs that actually point to the same home page, Google picks and canonicalize the URL that seems best from this set of URLs. But this decision is much dependent on the internal linking as well, how many links you point to example.com/index.php or www.example.com across your entire site. This will set the http://www.example.com as the preferred URL and will indicate the search engines to follow it. Another method to solve this problem is to use 301 redirect. It permanently redirects the pages to a single destination URL. Note: make sure to backup .htaccess file before making any changes. Have you any experience with this problem or know any other method to make the redirection, not listed here? Please share in comments.